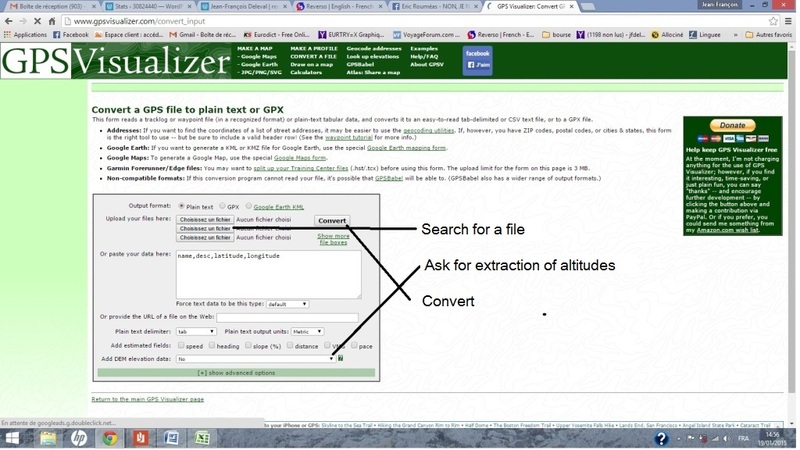 Category: …….. Outils / Tools …………..
1°) An Excel spreadsheet has been created from the tracks recorded by the GPS during our treks. 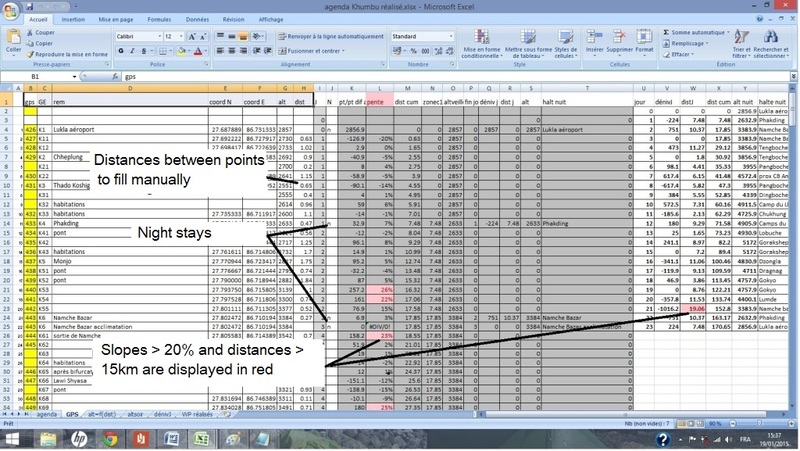 These spreadsheets will allow to visualize the stages, the ascents, the distances. They will allow, especially, to build a new project by modifying the stages. 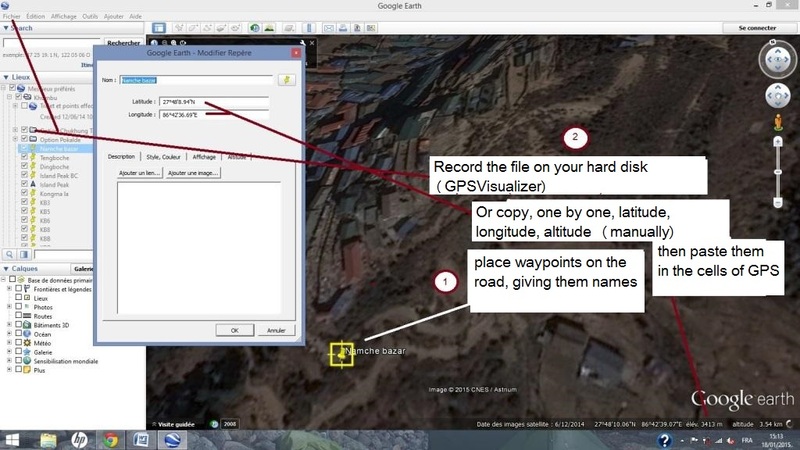 2°) With the same spreadsheets, it will also be possible to send the points to Google Earth ( GE ) with the software GPSVisualizer, for changing a part of the track and generate a new treck on the same area. Remark: The tracks recorded by the GPS are .kmz files. They are not downloadable on WordPress. It is not thus possible to give them directly but they can however be sent by email at the demand. 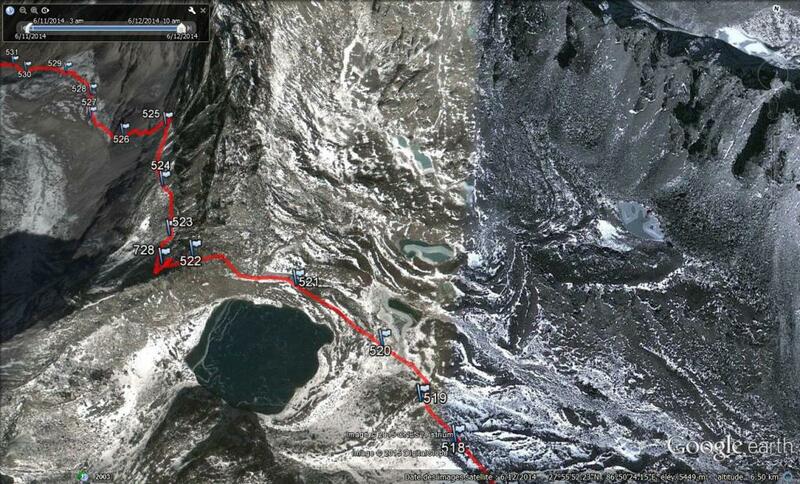 The realized tracks have been transcribed in GE to a set of waypoints positioned on the tracks on which we traveled. 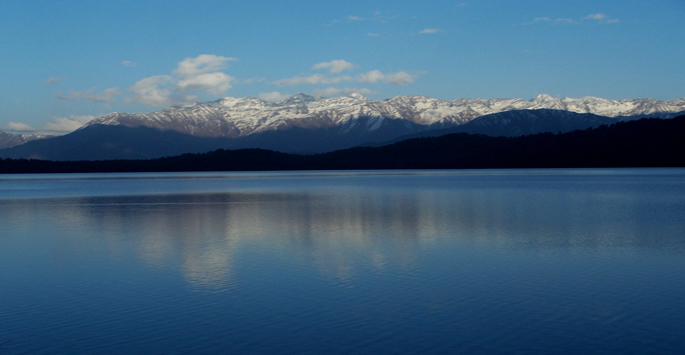 The GPS has a precision of positioning of about ten meters and it is settled to record its position every 20m. It is thus necessary to take into account the resultant approximation during the use of these indicative datas. The « GPS » worksheet with, for every GPS points: its name GE, its, if necessary, real name, its two coordinates and its altitude, its distance tothe following point *, and the indication of a possible stage. The calculation gives slopes point by point and altitudes, ascents at the stage, and distance to the stages. *The distances between points are rough and calculated on GE as the distance between points is not recorded by the GPS. 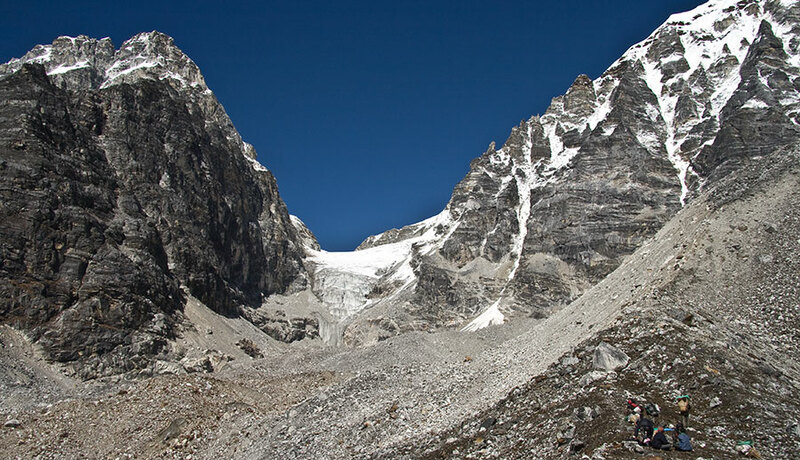 It is thus necessary to make a statement by looking for the often frequent and acute bends in mountain. They are not always visible, particularly in forests. Approximations are thus inevitable. And for every trek, possible optional sheets. 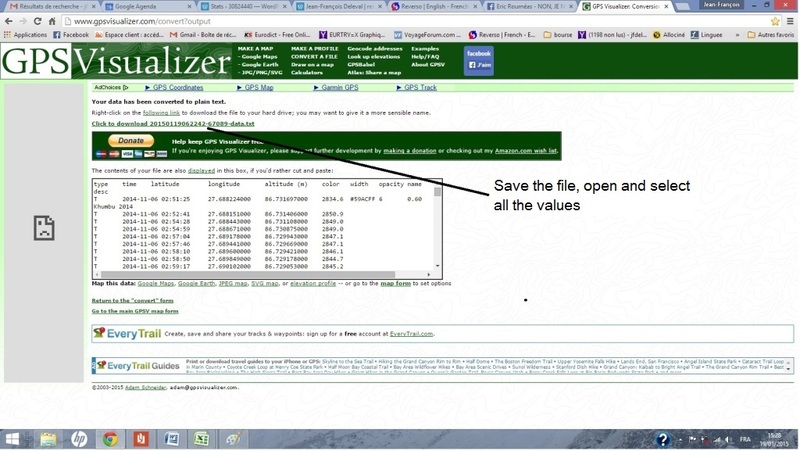 Go to the box of datas and modify the first line of titles as follows: » name, latitude, longitude » erasing » desc « . to make the three column « GE », « coord N » and « coord E » of « GPS »correspond. After copying / pasting in a new sheet these three columns from the « GPS » sheet, it is then necessary to add a comma of separation following each name and following each latitude (possibility of making it automatically on Excel with the function « concatener »). Click on » create KML file ». It is not necessary to modify the other parameters of the software, the altitude being calculated on the ground, directly by GE. Now, the three columns are copied and pasted in GPSVisualizer. We just have to click on the name of the file .mkz created by GPSVisualizer to send the waypoints in GE. It is necessary to locate the way passing by every point. This is rarely a straight segment. 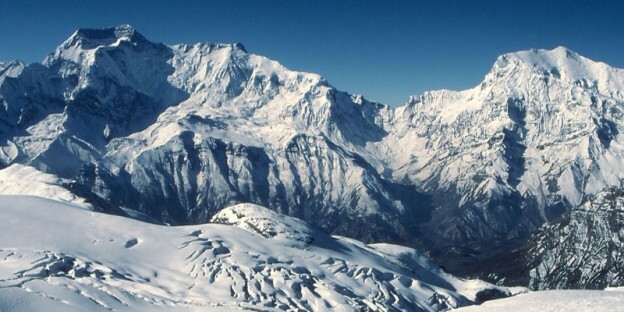 The users of this modus operandi are responsible for risks they take by venturing in mountain or somewhere else. 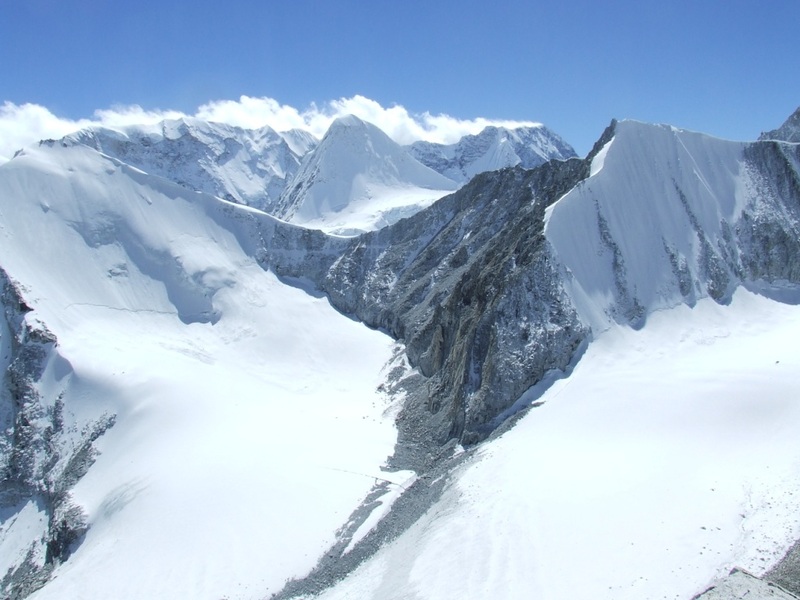 The GPS is not enough either to protect from natural risks, and more, from faults of appreciation due to the lack of experience or to guarantee that the paths did not change. The mountain is always right, it is merciless with those who rub themselves without precaution and even sometimes with the others! This provision completes the collection of logbooks (Tab Treks), with this hope to get in return your contributions, remarks and improvements as well as your routes which can widen our library. 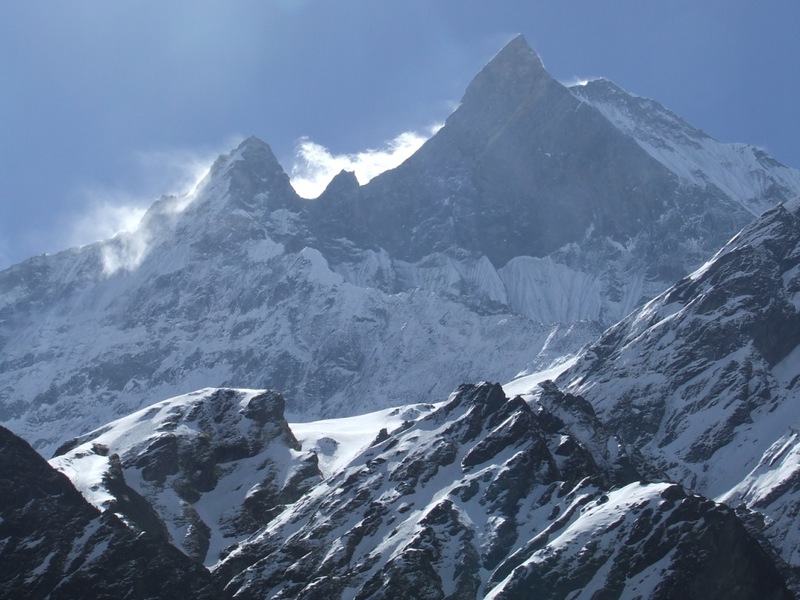 The users of this modus operandi are responsible for risks they take by venturing into mountain or somewhere else. 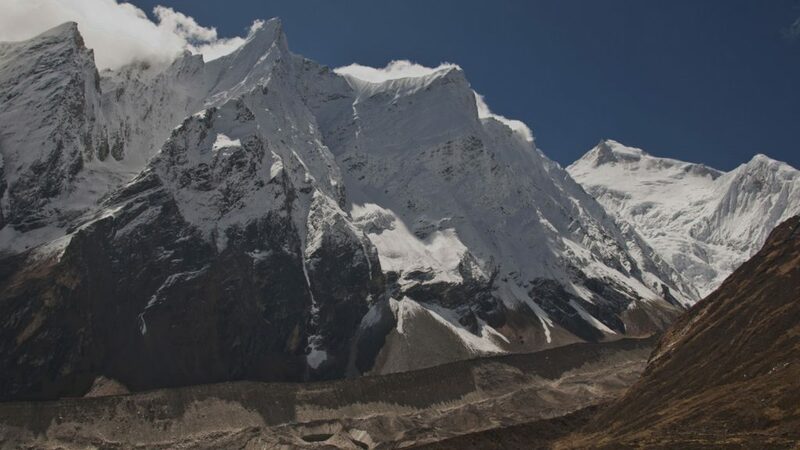 The GPS is not enough either to protect against natural risks, and even more, from faults of appreciation due to the lack of experience or to guarantee that paths didn’t change. The mountain is always right, merciless with those who engage themselves without precaution and even sometimes with the others! 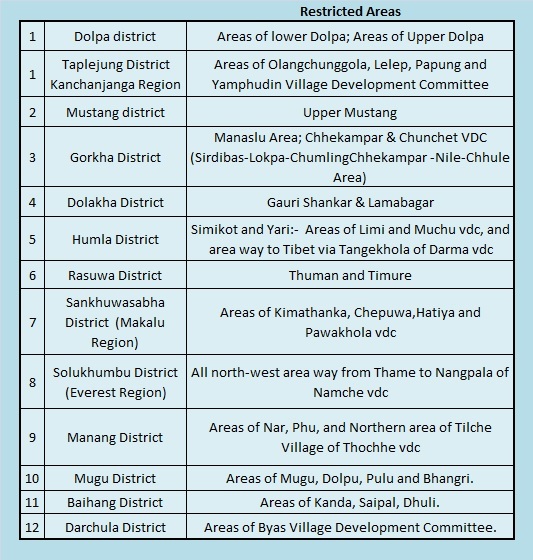 When we want to create a route in a region for which there are no data to be automatically imported in the GPS (case of Nepal, India), it is necessary to create this route by ourself. A route is a set of segments taking place by points following each other. 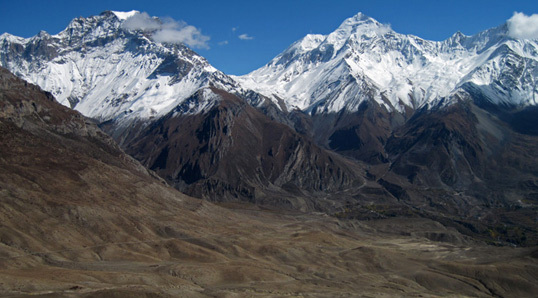 Every point defines itself by its name, its GPS coordinates, its altitude and the distance connecting it with the following point. Every point is named and contained in a file. 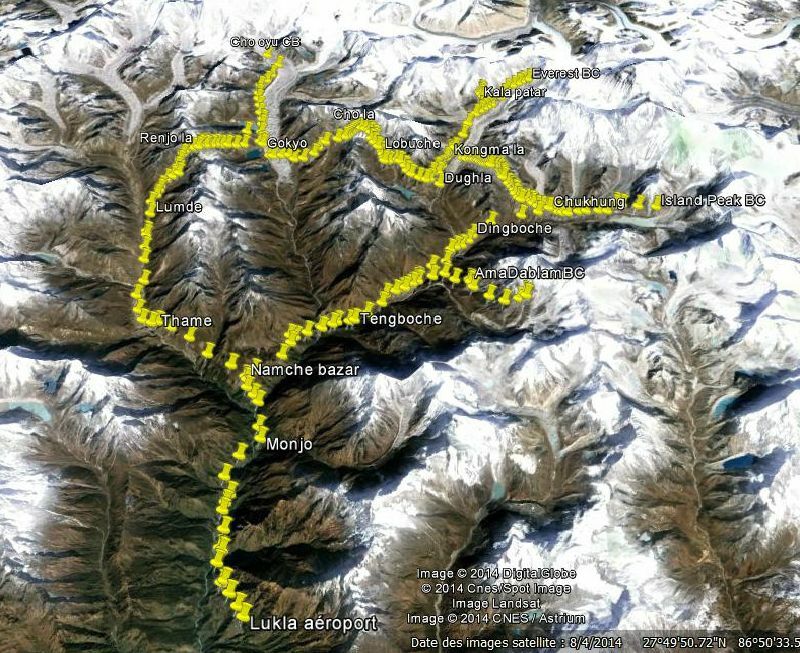 The routes must be created with a sure support, supplying these four source data: name, both coordinates, altitude and distance between points. 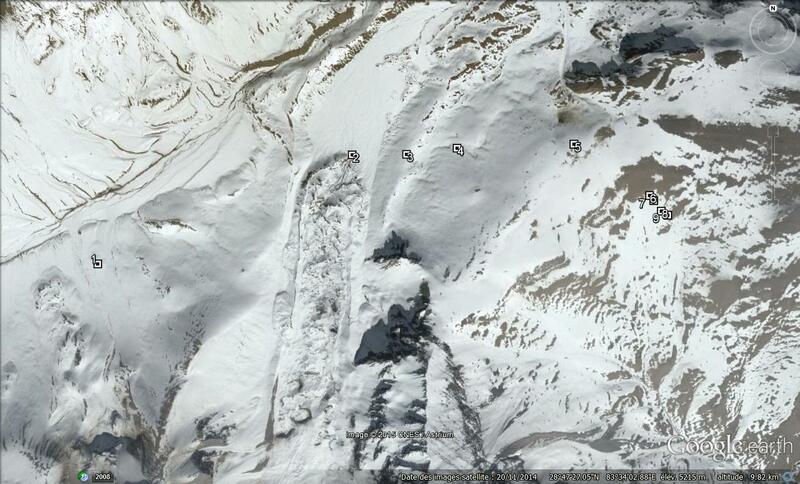 The support, here, is Google Earth (GE). 1st stage: Identify the points by which the route will pass. They are named and placed one by one on the support (GE), in a specific file. Either manually towards the « GPS » sheet. 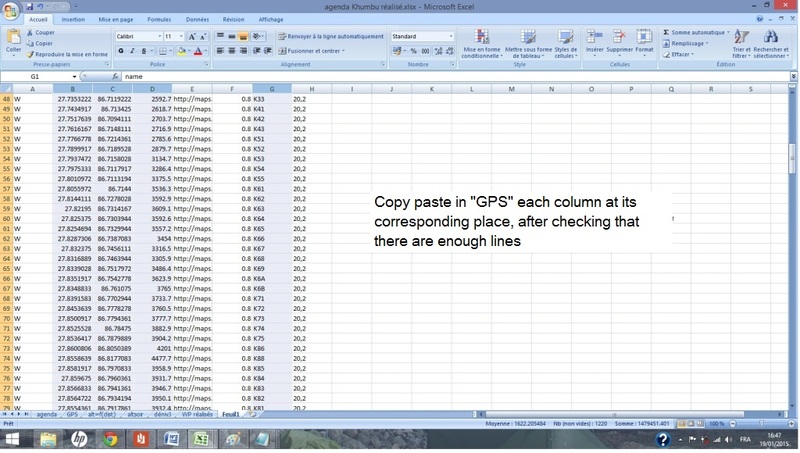 For that purpose, look for every point for coordinates, copy and paste in the corresponding cells of the line attributed to the point, copy then its altitude. 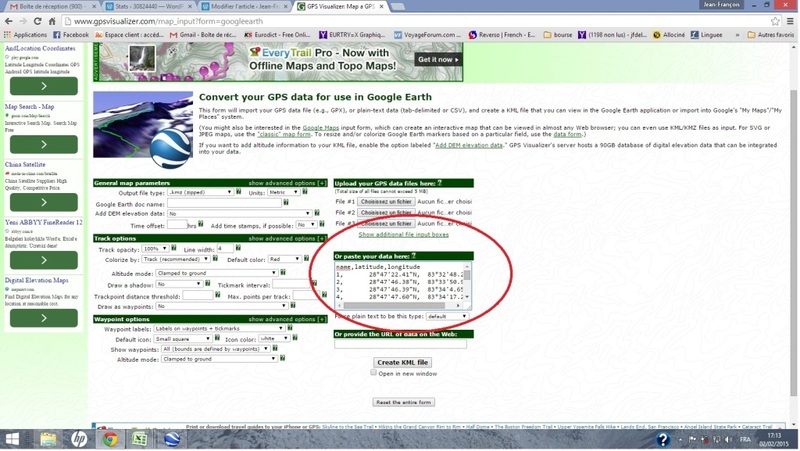 Go then on GPSvizualiser (http: // http://www.gpsvisualizer.com / convert_input). Ask for the extraction of the altitudes ( » add Dem elevation data « ) then convert the file (it is a .mkz) in a » plain text » file. 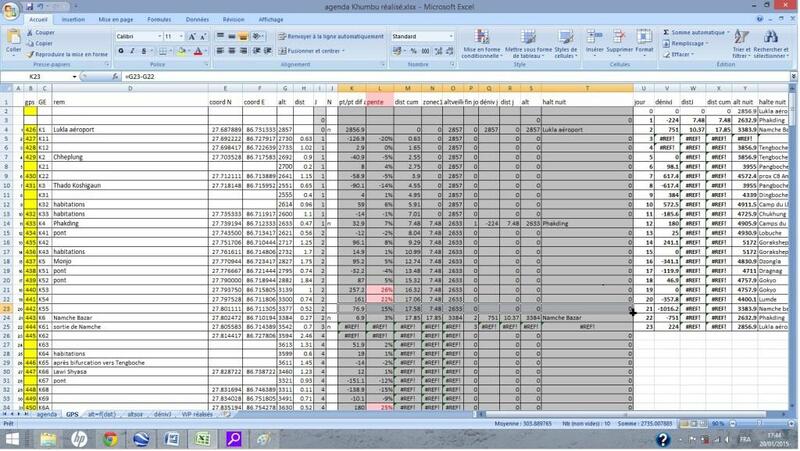 This » plain text » file is then opened and copied ( » select everything » then ctrl V) to be pasted in a blank Excel sheet. 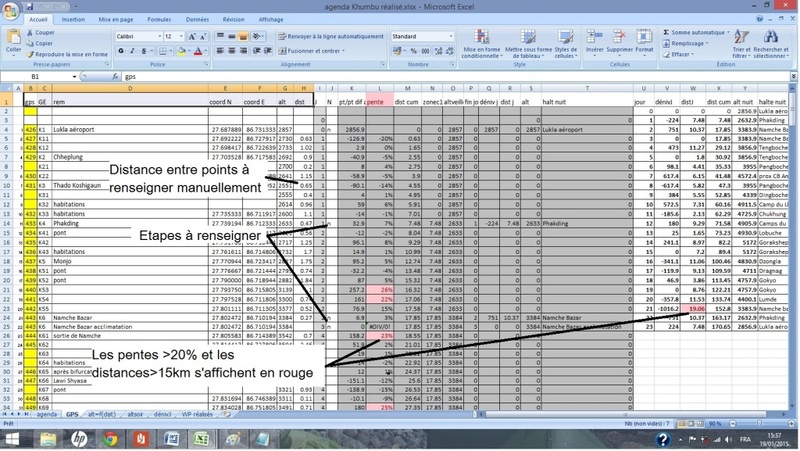 Having made sure that the number of points is lower than lines in the « GPS » sheet, paste the data column by column in the « GPS » sheet. 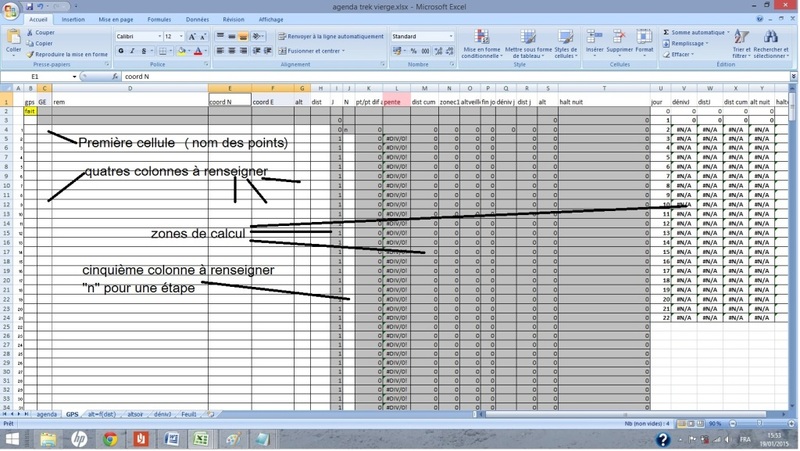 If GE name is not the same that those of the places, indicate the names of the real places in the column » nom GE ou nom du lieu si différent de nom GE » (column D). 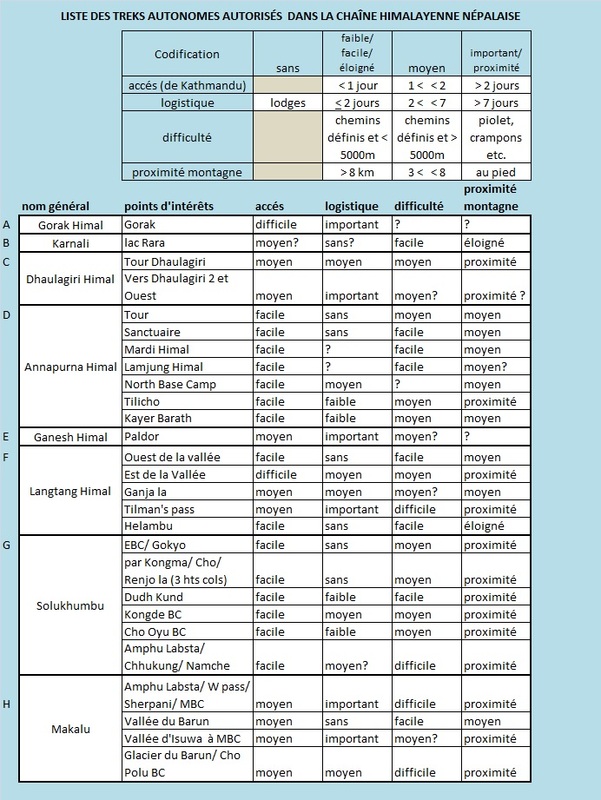 If GE name are identical to the names of places, when they exist, paste names GE in the column » nom GE ou nom du lieu si différent de nom GE » (column D). 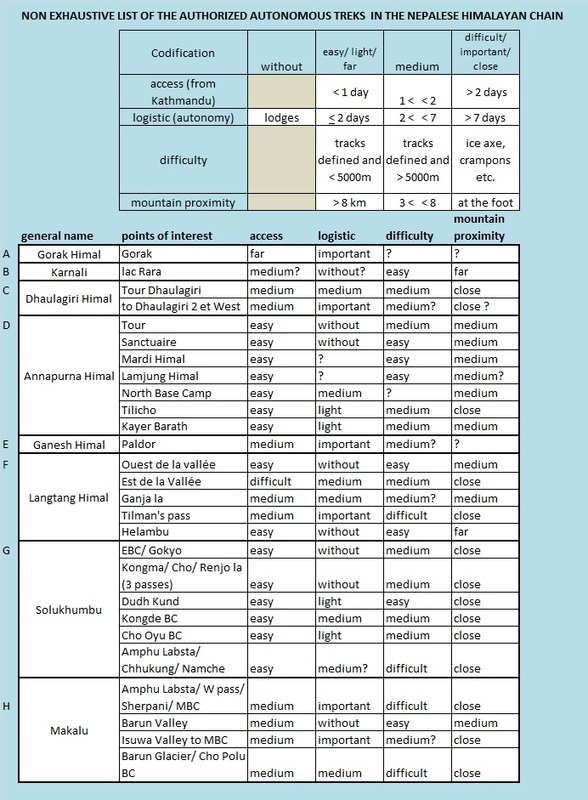 In this column, the names of Night Stages will be extracted by the calculation. If there is not enough lines, it is necessary to insert new lines then of refresh* the computation zone ( grey zone at the middle of the screen). 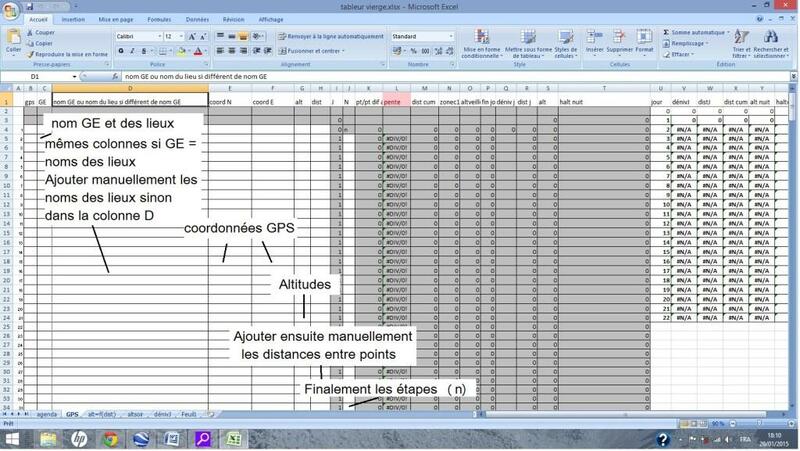 Collect the distances between every point and complete the « GPS » sheet. 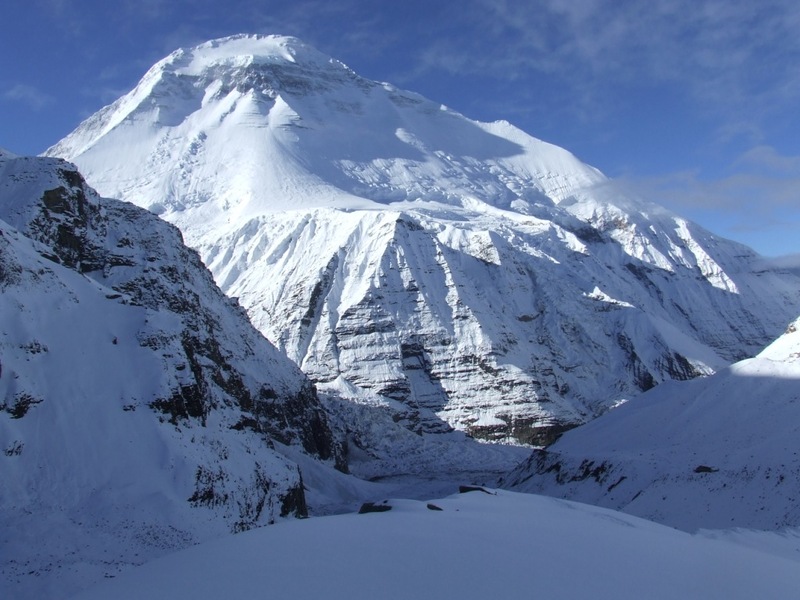 It is often necessary to make a record by looking for the frequent and important bends of the route in mountain. They are not always visible, particularly in forests. Approximations are thus sometimes inevitable. The indication of the slope calculated between points allows in this case to estimate a probable distance. The spreadsheet calculates slopes,elevation, total distance at the stages. 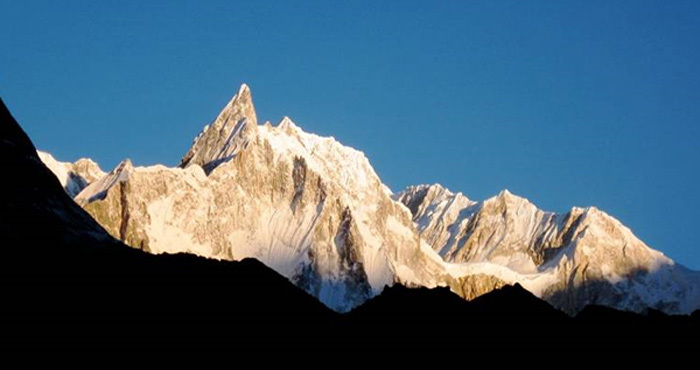 Remark: for the presentation, the zones of the schedule not informed by the calculation (trek shorter than 23 days) can be manually completed with information on the journey following the trek.